The web security of the president optical media board website does not appear to be receiving patch. Recorded in Zone-H is the same website being notified by “privateX” last year. 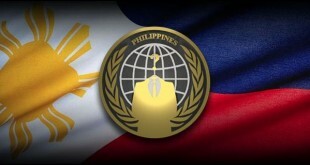 Again, the website is notified by “hitman,” a member of pinoy vendetta about an hour ago. As stated by him, OMB website is having the web vulnerability SQL injection. 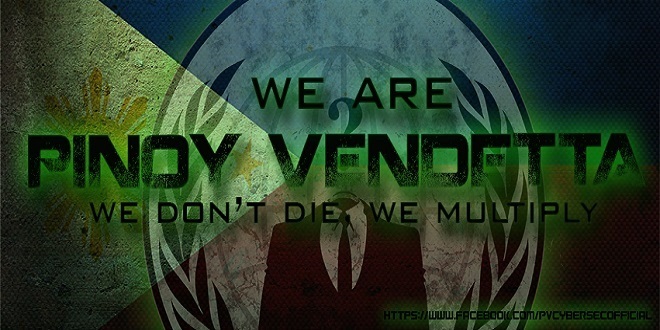 The notification page “pv.php” just showed up a glancing text that reads, “Pinoy Vendetta” , hitman, we dont die -we multiply and a running one, “copyright 2013-2014 Pinoy Vendetta. 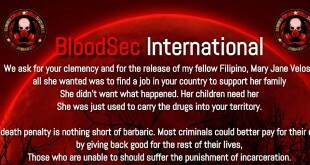 To take a look of the page, kindly click on this link. Does the FBI already has ‘SilkRoad’ founder’s 600,000 bitcoins? Not yet.